Call us directly at (703) 256-5000 for any questions or to confirm availability. 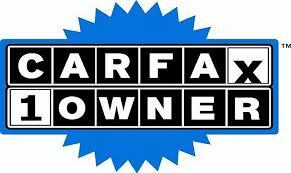 Jerry's Alexandria Ford is located at 6510 Little River Turnpike, Alexandria, VA 22312. Our sales department is open 7 days a week: M-F 9AM-9PM, Sat 9AM-6PM, Sun 11AM-5PM. Jerry's Alexandria Ford is a full-service Ford Dealership in Alexandria, VA.